proof/case studiesVideo ads are the web’s best kept secret. They’re inexpensive, highly targeted and can drive a ton of user engagement. 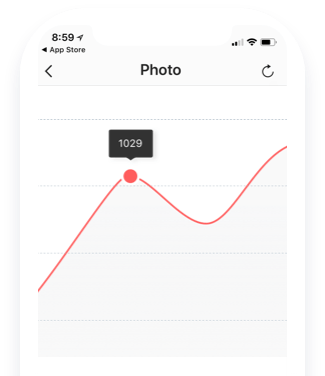 In addition, both Facebook and YouTube allow marketers to create remarketing campaigns that play ads only to users who have been to your website. The problem is these ads only play for a split second and getting a user interested in your content is extremely challenging. YouTube instream ads show for 5 seconds before allowing the user to skip. Facebook video ads auto play on when a user scrolls by, but only plays sound if the user clicks on the video. That’s not a lot of time hook your audience. Some marketers are good at setting the hook, but lose users shortly after. Others drive great engagement but fail to drive action. 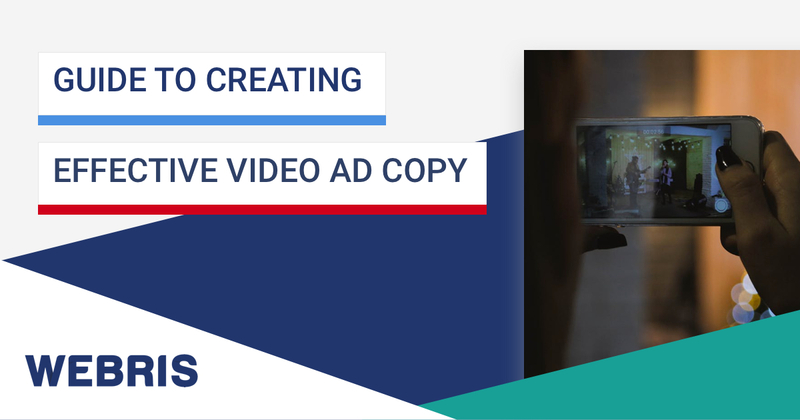 This post takes you through the entire process, second by second, showing you exactly how to write effective video copy. Before I get into the nuts and bolts of the script, let’s cover some high level contextual aspects of your video script. The goal is to get qualified traffic to your website. This is important to remember throughout the process. You need to give the user a great incentive to visit your website. I like to give away something that user would benefit from for free. I then capture their information and upsell on the backend. Try and keep the video as short as possible – I aim for 35-45 seconds. The true selling happens on your website – video is a means to get people interested. Don’t shoot your wad in your video! Keep the tone casual – like you’re having a conversation with a colleague. Live action video works best – whiteboards, presentations, proof/case studies, etc. Show your face! People buy from people, not voice overs. Niche down – the more you can segment your audience (with both targeting and script) the higher your conversions will be. This is the most important part of your video. Take this time to hook the user into watching more. The best way to do that is by addressing a pain/pleasure point or by sympathizing with a big problem they have. These simply questions are enough to get the user interested in your ad and watching more. 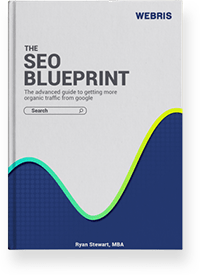 What if you could track your keyword rankings without expensive software? Introduce yourself and your product/service/solution that will satisfy the question just asked. My name is Ryan Stewart and I own and operate, Webris, a national leader in SEO services. Address the user directly – tell them to expect from your product/service/solution and reinforce the benefit you will provide them. I recently developed a keyword tracking tool that I’d like to share with you, free of charge. Provide a CTA that focuses on the click. Let the user know where the click will take them and reinforce the benefit you will provide them one final time. If you can, try and incorporate a sense of urgency to take action now. The more you can drive home importance and urgency, the greater your chances of success. 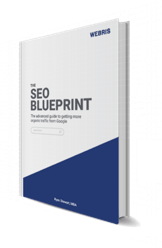 Click the button in this video and head over to my website to download the keyword tracking software, 100% free of charge. This software is only available through the link in this video – once this video stops playing, that link will no longer be available to you. Don’t be broad – speak directly to the person you are trying to reach. Make sure that the your message, targeting, and landing page all match up. So click the button in this video now and I’ll see you on the other side! I agree with trying to keep the vid as short as possible. I’d say 2 minutes or less tho, but that just my opinion. I agree – the shorter, the better but you have to be careful not to go TOO short. You still want to be able to communicate your message! When you say “Show your face! ” , truth is that some people are camera shy. So for people like that it”s probly best to higher a spokesperson. You can hire a spokes person if you’re shy – you can find great gigs on Fiverr. Speaking directly to a person like a friend makes a strong connection with video. Nice tips! Capturing visitors info and upselling on the backend is a smart way to go. Great advice! Yes, involvement questions do work wonderfully in capturing instant reader attention! Cool keyword tracking tool great freebie, thanks! your sample script realy help me, i will tweak it for my needs , thanks. Useful post for youtube video ad creation! P.S. How did you come up with your blog name – Unique! Nicely explained. I can’t see how anyone can’t boost results armed with this info! I’m confused about your post. Are you referring to how to get people to click on the paid ads ad the very beginning of the vid i.e. the ones viewers can skip after so many seconds. Or is this writeup for how to get people to respond to the actual product or offer you may be talking about in your actual video? Really informative blog for marketing managers! Have to implement these into operations as soon as possible. Thank you for sharing.